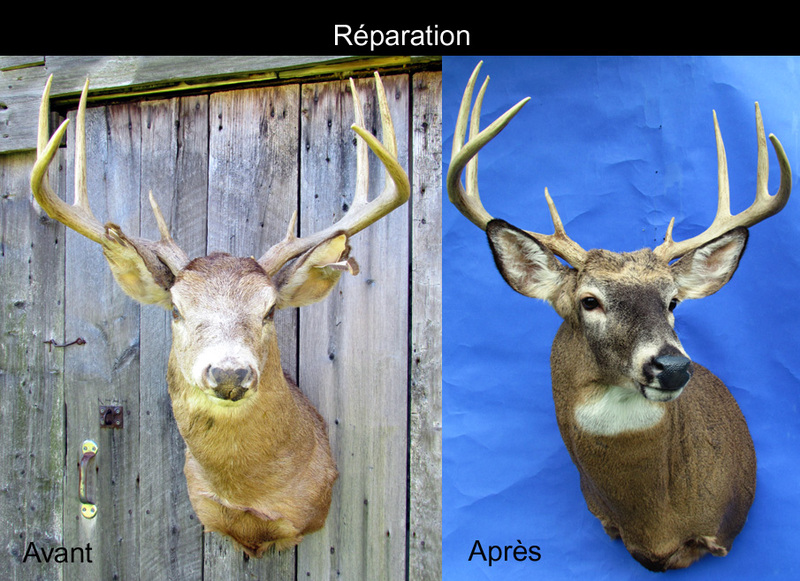 Mounting of hunting and fishing trophies for private or institutional collections. Consultant for natural history museums. Sale of mounted specimens in stock or on request. Worldwide shipping of mounted specimens in special, sturdy crates.